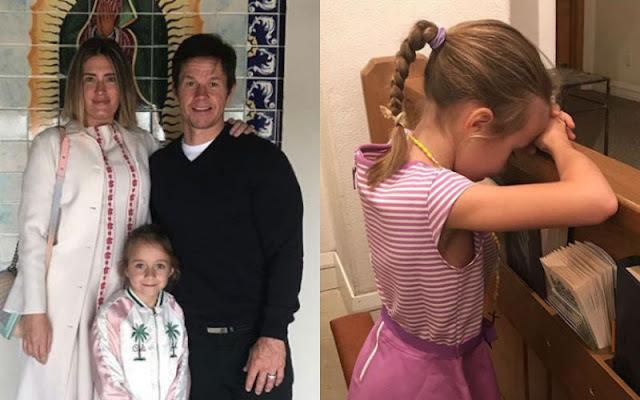 Actor Mark Wahlberg and his wife Rhea Wahlberg celebrated their youngest child Grace Margaret Wahlberg’s first communion on Saturday, April 21, 2018. The Sacrament of Communion was held at the Church of Good Shepherd in Beverly Hills, Calif. It was in this church that the couple was wed. The father of four, who is Catholic, posted a photo of his 8-year-old, who was outfitted in a traditional white dress. He and his wife, Rhea, have been married since 2009. Wahlberg, wrote, “My baby’s communion day. @byrheawahlberg.” Wahlberg regrets some of his films that he made earlier in his career that were indecent. 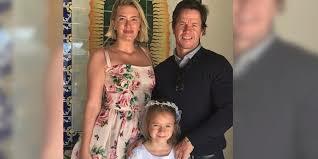 Wahlberg indicated in a interview years ago that he attends the Catholic Mass on a daily basis.